This book explains the basic process of how it was done using a full color slide-type presentation. 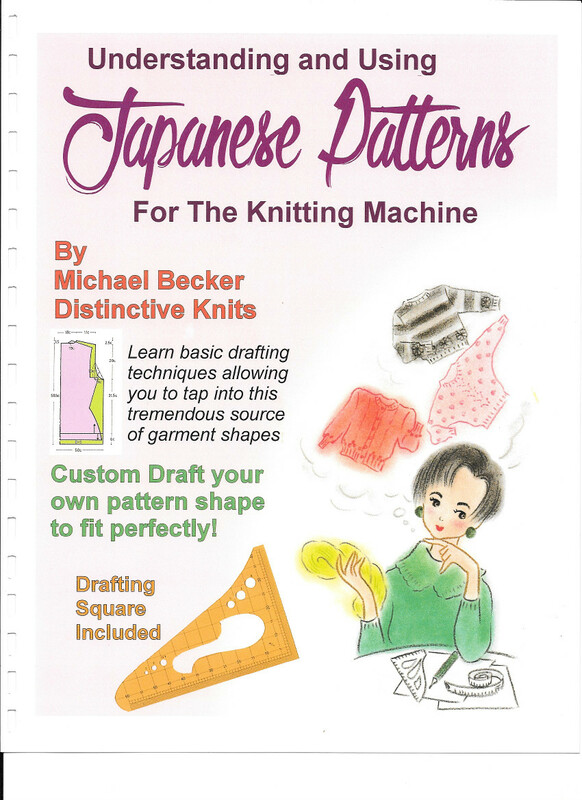 This involves using a drafting square with a specialized set of French curves for knitting patterns (included). Look at the cover at the orange drafting square. 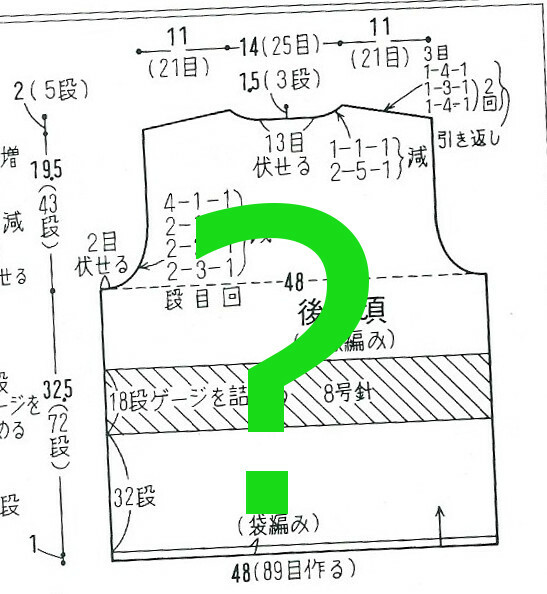 The scale used depended on the knitting machine's knit leader or knit radar or other shaping device's gauge. This was usually full scale (1:1), half scale (1:2) or quarter scale (1:4) (shown on the cover). Learn how to draft a body block for your own figure and how to interpret the published pattern to fit your custom size. Once drafted, you can "do your own thing" and make changes, however, the point is to have the garment turn out the correct size, with the same fashion silhouette and fit. The finished outline is ready to go into your shaping device. Working with this method is very interesting as well and giving you insight into how garments fit, as well as how they fit your personal measurements. The best part is that you are in full control of the shape and fit of your garment as well as those you knit for. BONUS: Includes a 1:4 scale drafting square with French curves suitable for knitting patterns.